I had already Registered for the 2016 American Peony Society Convention back in January. 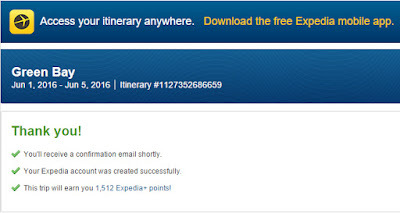 Now I have booked my travel too! Yay! If you're planning to go to the APS Convention, and you haven't booked your travel yet, I found a great deal on Expedia. 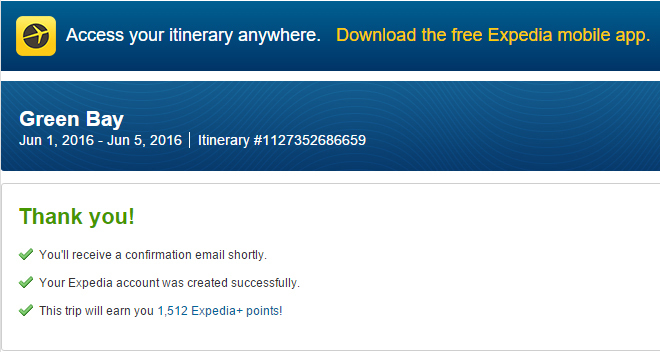 I usually use Orbitz, but my travel was $100 cheaper on Expedia. 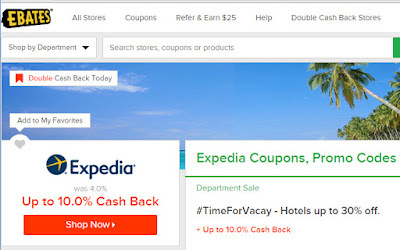 Plus, you can get 10% cash back on flight/hotel combos if you go through Ebates first. Ebates is a rebate site that pays you actual cash for buying things online. I have been a member of Ebates for almost 10 years now (since 2007), and I have already saved over $1000! Also if you haven't made your reservation for the 2016 American Peony Society Convention, now's the time to do it before the tour buses sell out! I hope to see you all in Green Bay! 2016 Ten Years of Peony Bloom Data!